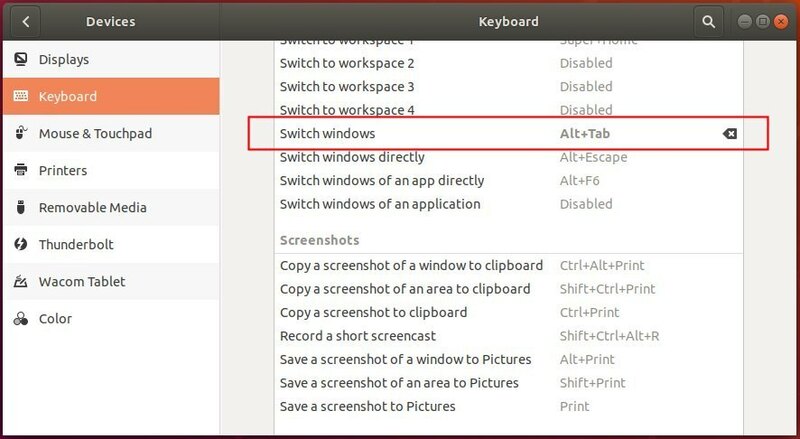 The Alt+Tab keyboard shortcut allows to quickly switch between opened applications in Ubuntu desktop. However, only one app icon shows in the switcher even mutliple windows of the application are opened. For those who want to separate all opened windows in Alt+Tab switcher, this quick tutorial will show you how. 1. Open Settings from left panel or application menu. When it opens, navigate to Devices -> Keyboard. 2. Scroll down and find out the line “Switch windows“, then click and set its keyboard shortcut to Alt+Tab. To revert the change, look for Switch applications and set its value to Alt+Tab. You have got to be kidding me. A year on and this is the first time I have heard this. I suppose I knew it was out there but never bothered to track it down. You have made this a happy day, thanks. 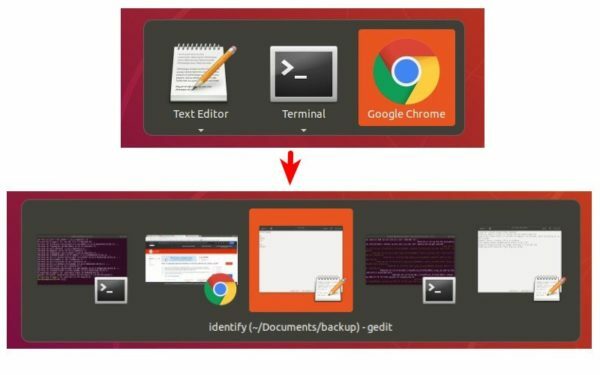 It was one of the first things I did when installing Ubuntu, it is very practical, and to think that there are people who use an extension for that.